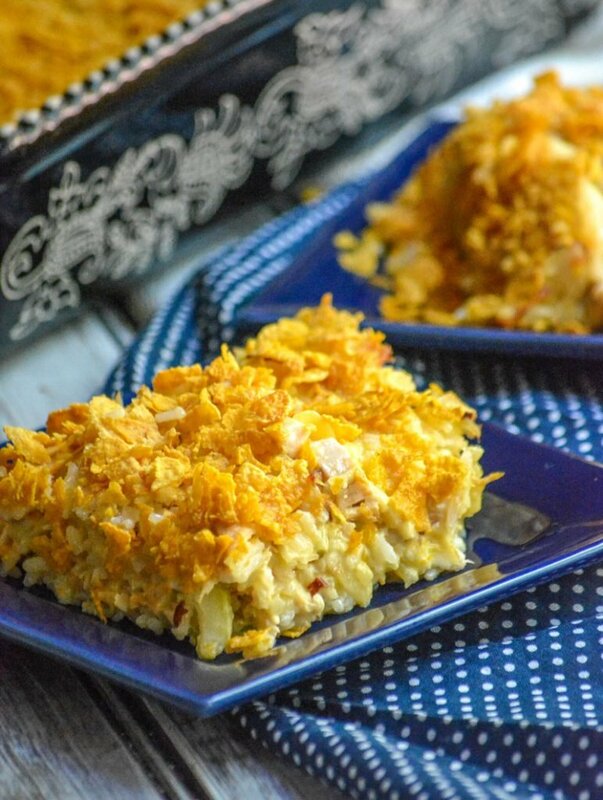 Enjoy this Cool Ranch Doritos Cheesy Chicken Casserole, a new spin on our original cheesy chicken doritos casserole. 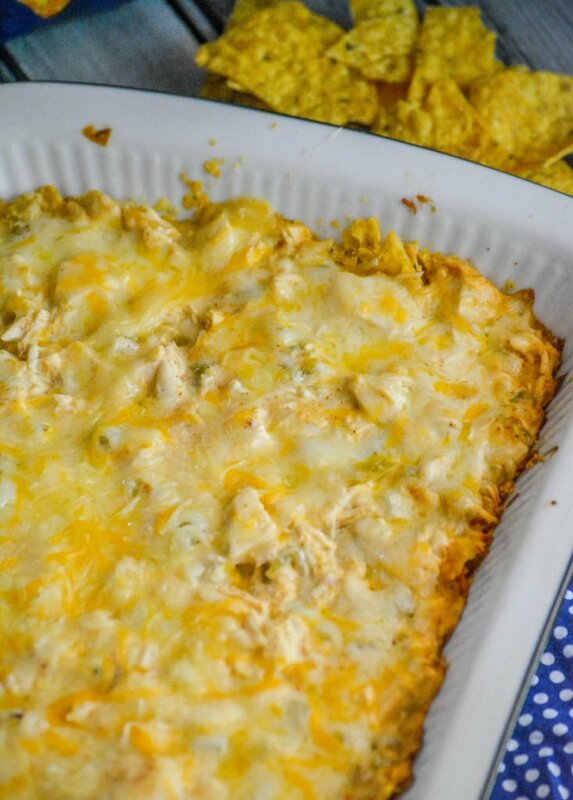 This rendition features a Mexican blend of cheese, chicken, cool ranch doritios, diced green chilies, and sour cream. It’s a dish meant for digging into with gusto! 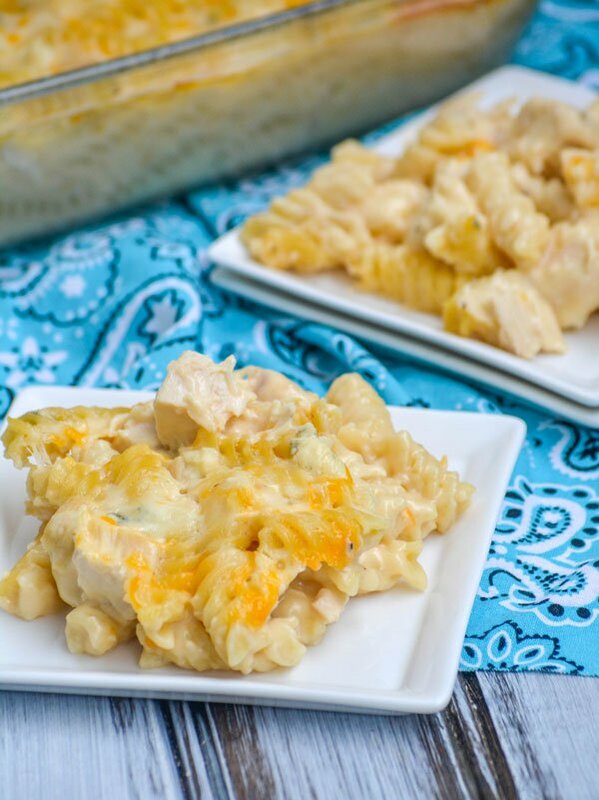 A quick and easy main dish, this Rotisserie Chicken & Rice Casserole is the must make dinner of the season.